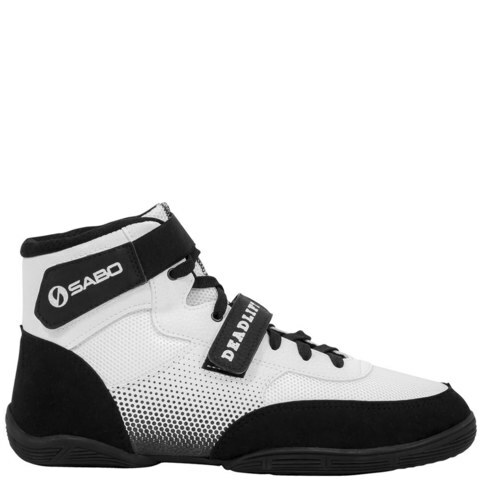 Sabo Deadlift Shoes (Pre-Order Only) 6-8 weeks – Strength Apparel Co.
Boots for deadlift SABO Dedlift 1 - advanced modern specialized professional shoes for powerlifting. The deadlift in modern power triathlon powerlifting is one of the main exercises. 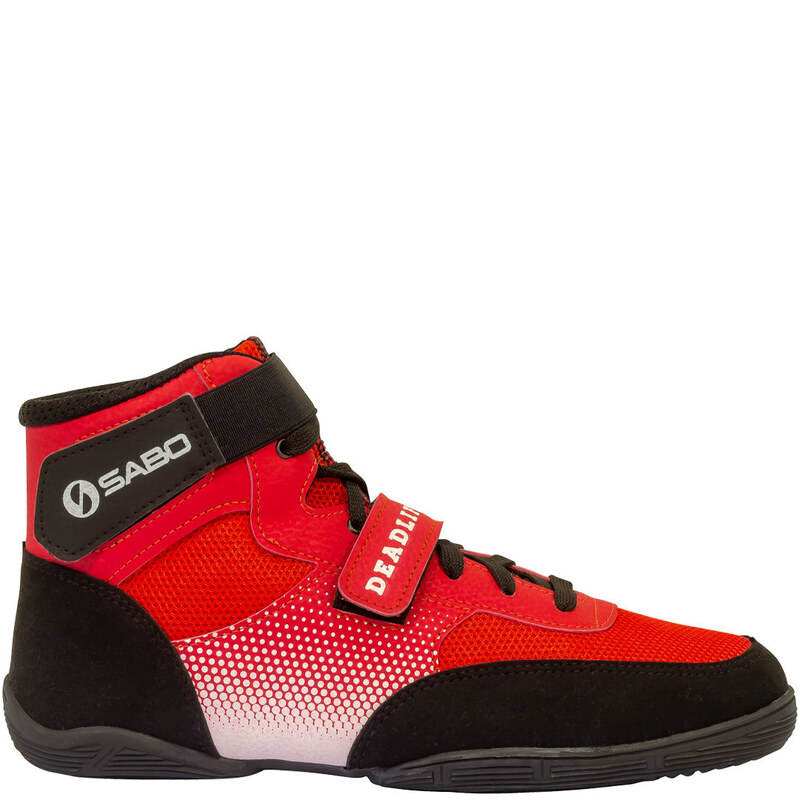 To do this, we updated the popular model of professional shoes for powerlifting. All details of this model are revised in order to improve the performance of the exercise. 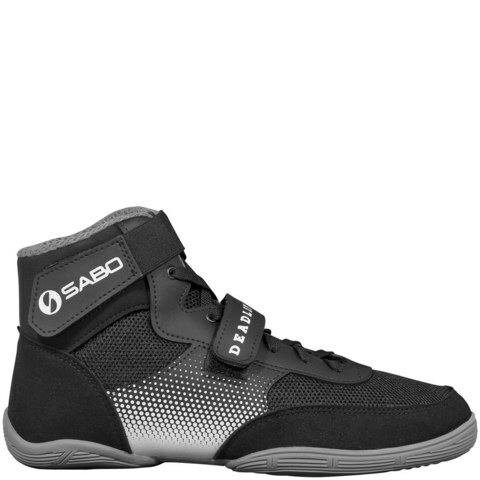 The use of special footwear in the performance of the deadlift protects the athlete's feet from the negative influence of heavy loads, preventing the occurrence and development of flatfoot. Boots for deadlift are an important part of professional equipment for powerlifting. 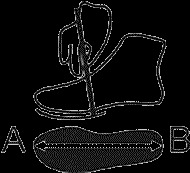 - a very thin but reliable and non-slip rubber sole made of special composition is designed to work with heavy loads.